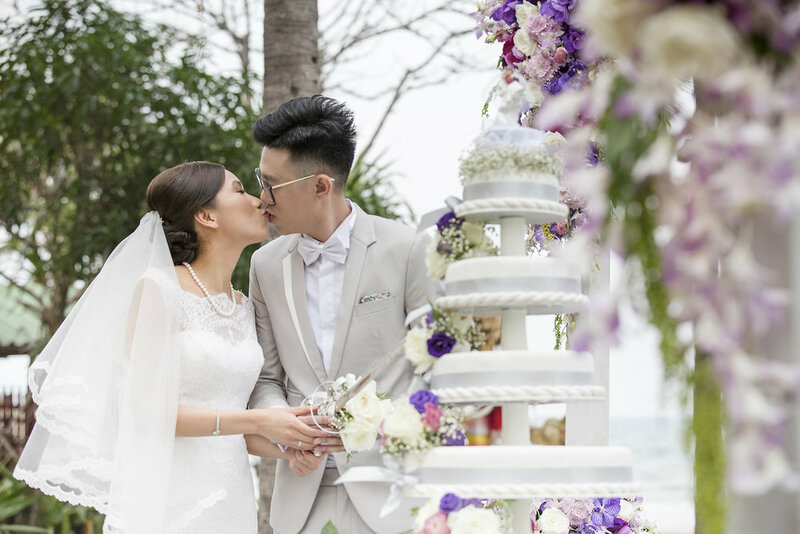 Moe and Keith’s wedding was stunning. 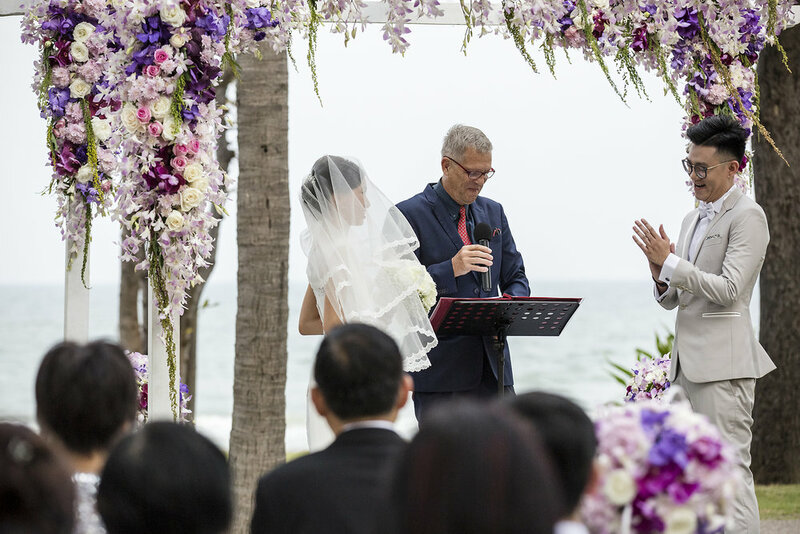 The ceremony took place at the beautiful Hyat Regency in Hua Hin, where the guests could appreciate the cool December weather by the beach. 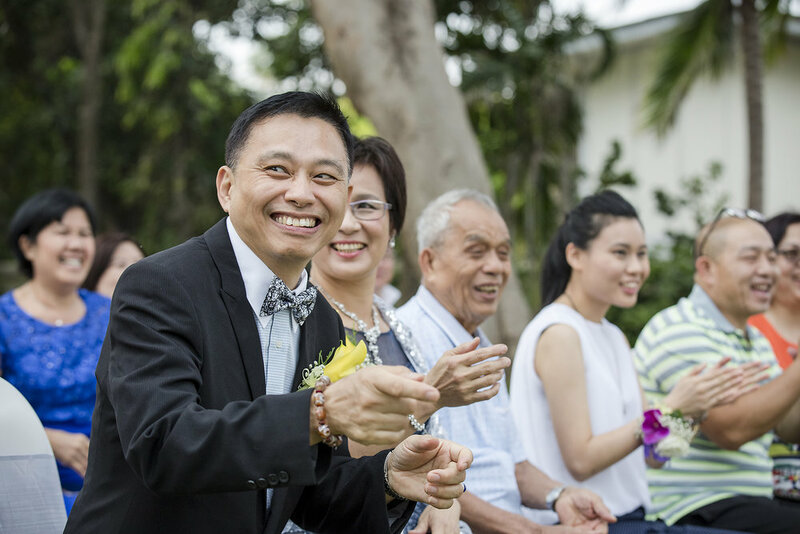 Friends and family from Hong Kong were all there to see the couple get happily married. As you can see from the photos, it was emotional yet everyone had a blast. 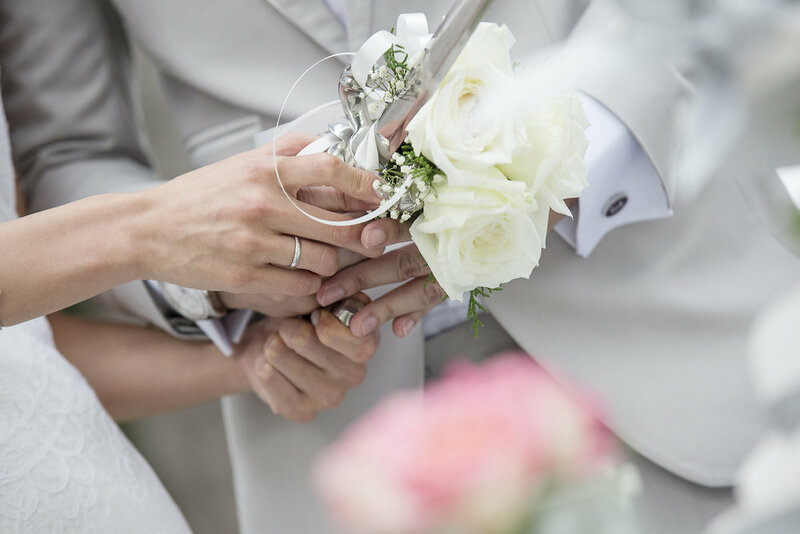 If you are interested in our wedding photography packages or any of our other services, don’t hesitate to contact us for further details.